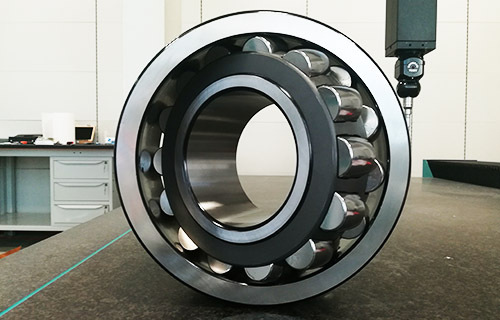 Rolling bearings are available in many shapes and varieties, each with its own specific features. 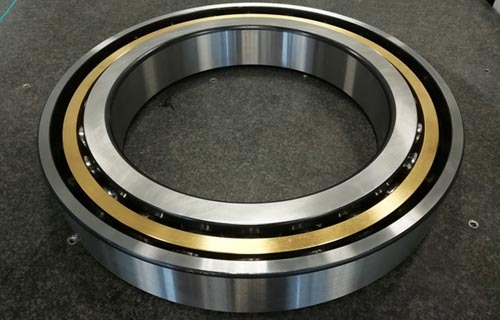 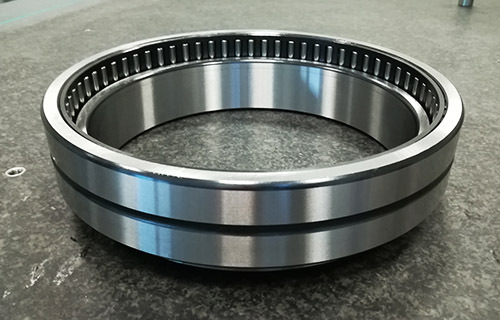 The overall dimensions and configuration of standard bearings are defined by international standards: this allows an easy accessibility and interchangeability of the bearings themselves. 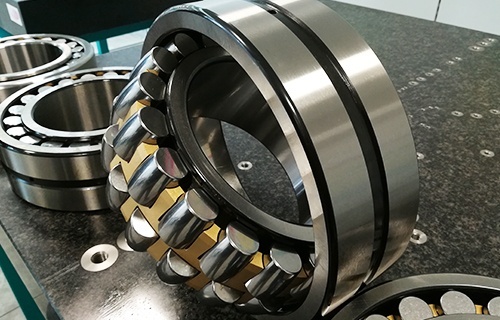 Therefore, in the design of a machine, it is preferable, when possible, to adopt standard bearings. 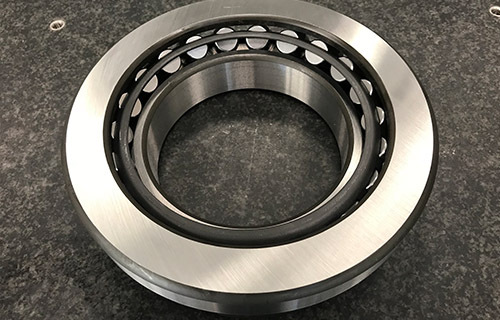 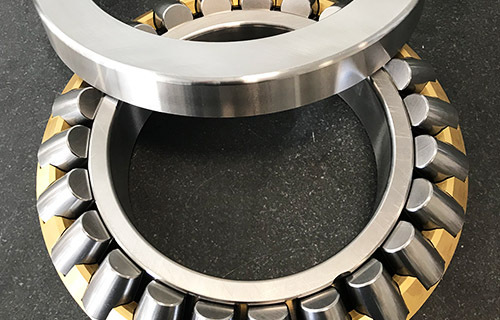 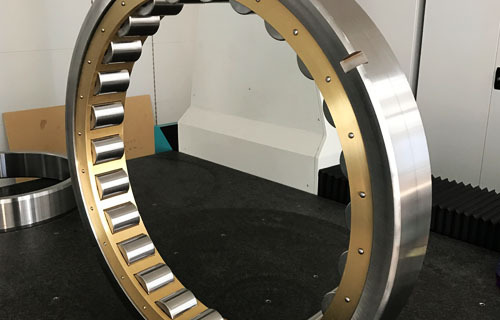 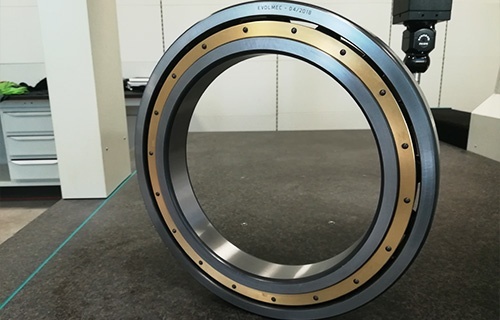 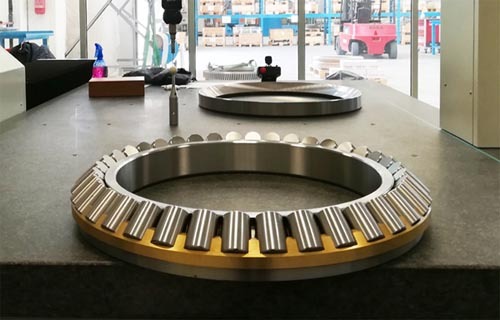 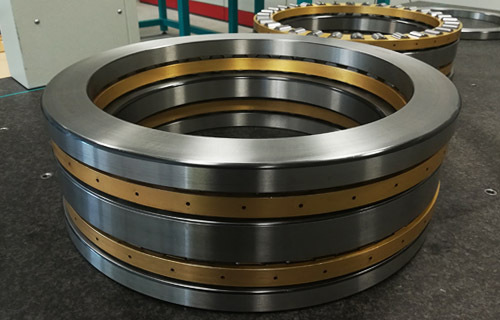 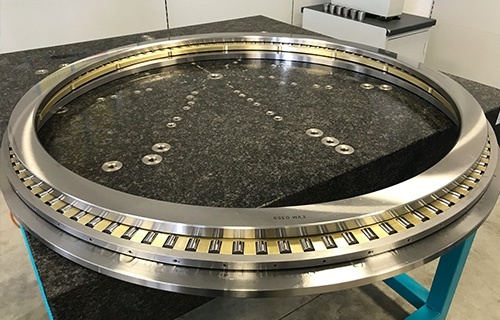 EVOLMEC, according to the type of machinery and the type of application or function, can provide bearings in standard execution and / or special design specific to a given application.